The 2016 Hyundai Santa Fe Sport is an impressive crossover, but most Goshen and Monroe drivers find that it can’t quite keep up with a segment leader like the 2016 Honda CR-V. The CR-V is, after all, one of the top crossovers in the country, and has been refined to its current state of refinement over several years of service. 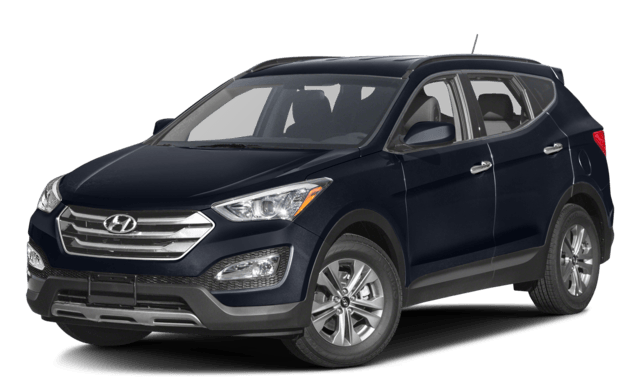 Delivering an impressive blend of power, efficiency, space, technology, and safety in one stunning package, even a model like the 2016 Santa Fe Sport looks dull and dated in comparison. Able to artfully blend leading efficiency ratings with thoroughly responsive and spirited driving dynamics, the 2016 Honda CR-V possesses one of the finest powertrains in the crossover segment. 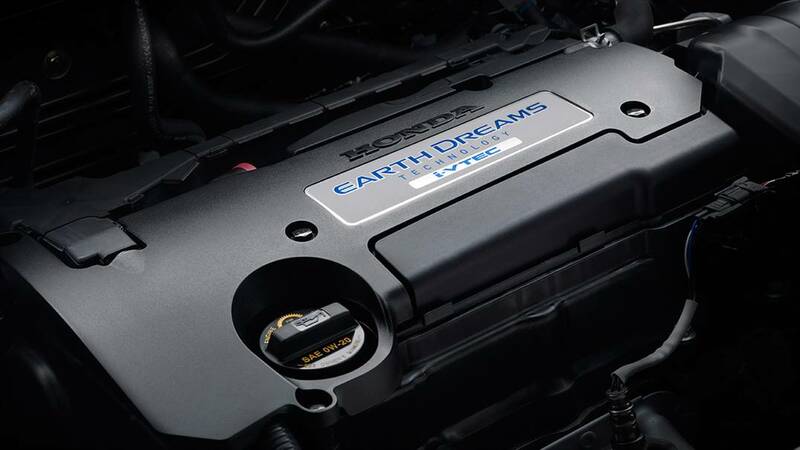 The 2016 Hyundai Santa Fe Sport provides two available engines: a 2.4L four-cylinder or a 2.0L turbo. Both display a significant drop in efficiency when compared to the CR-V. Even the standard engine makes just 20 mpg in the city and 27 mpg on the highway — noticeably less than even an AWD-equipped CR-V. The turbo is even thirstier for fuel, making just 19 mpg in the city and 27 mpg on the highway. 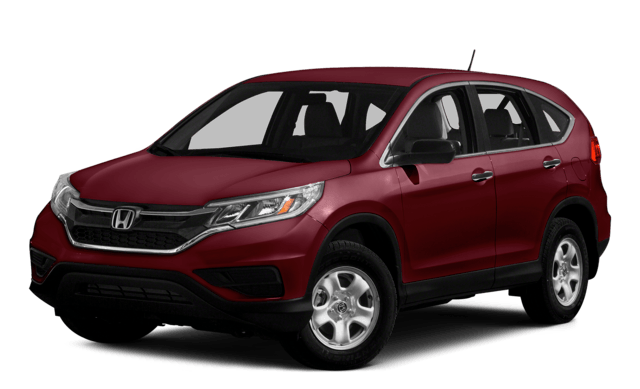 The 2016 Honda CR-V offers Goshen and Monroe drivers one of the most intelligently thought-out cabins in its class. The wide doors have been made wider to allow for easier entering and exiting of the vehicle, and the rear middle seat has been made more comfortable due to the elimination of the rise that comes from a protruding transmission tunnel — something that is sure to be an added plus for growing families. 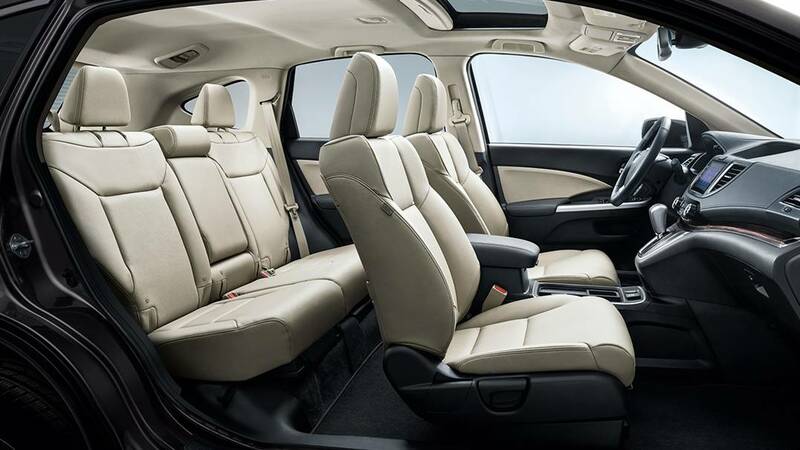 The 2016 Hyundai Santa Fe Sport can feel a little cramped in comparison, especially since the combination of wide rear pillar and thin rear windows serves to make the rear seats a little gloomier. Cargo space is comparable in both models. The 2016 Honda CR-V owes a huge measure of its popularity to an enviable list of standard and available features, which leaves even competitors like the 2016 Hyundai Santa Fe Sport looking relatively underequipped. Speed-Sensitive Volume Control: Varying engine noise when you hit the gas can easily drown out either your music or your hands-free calls, but the CR-V will automatically adjust your volume to compensate. 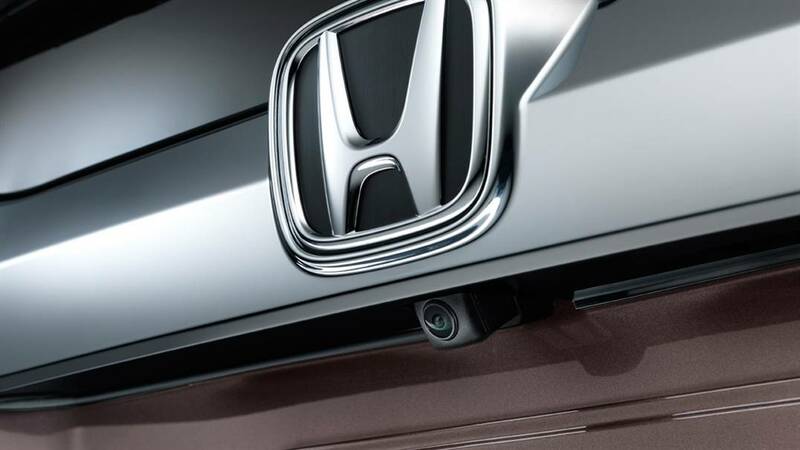 Multi-Angle Rearview Camera: Honda’s state-of-the-art rearview monitor can switch between three separate viewing modes and provide handy guidelines to help you back into tight spaces. The Santa Fe Sport doesn’t even offer a basic rearview camera as a standard feature. Adaptive Cruise Control: Standard cruise control allows you to relax into your drive without having to worry about keeping your foot on the gas. 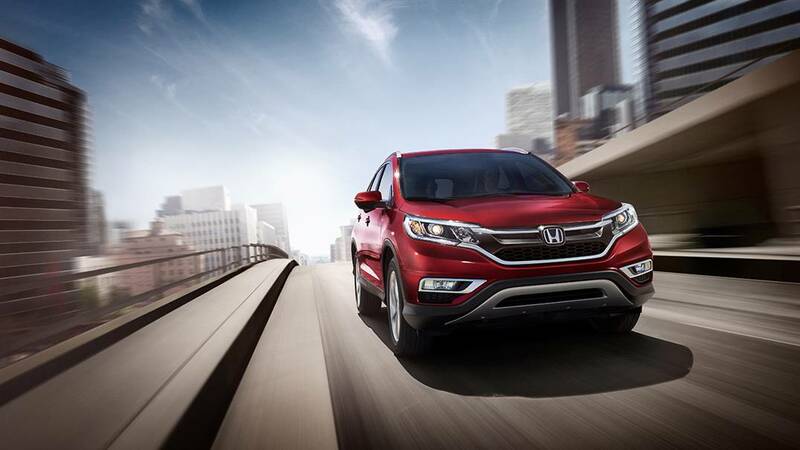 Adaptive Cruise Control takes that further — this system will automatically adjust your speed according to the distance between your CR-V and the vehicle ahead. Year after year, hundreds of thousands of Americans trust the IIHS to provide them with safety ratings for all models entering the US market. The 2016 Honda CR-V did not disappoint — the CR-V Touring earned a 2016 Top Safety Pick+ award. The 2016 Hyundai Santa Fe Sport collected no award at all from the IIHS. The 2016 Honda CR-V continues to impress families in Goshen, Monroe, and across America, and you can find yours today when you come to Middletown Honda. Our friendly and experienced sales members will be able to answer your questions, show you the vehicle, and even arrange a test-drive.